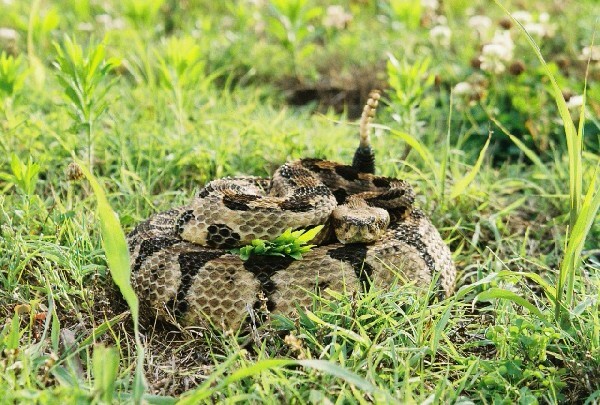 Happy Rattlesnake Friday! 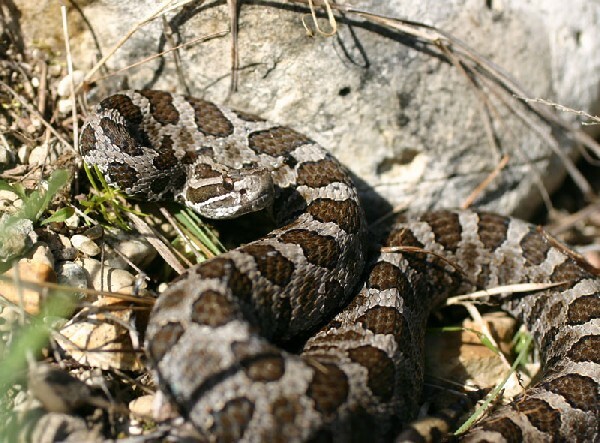 Massive support is needed in the conservation of the gorgeous Massasauga Rattlesnake all across the country. 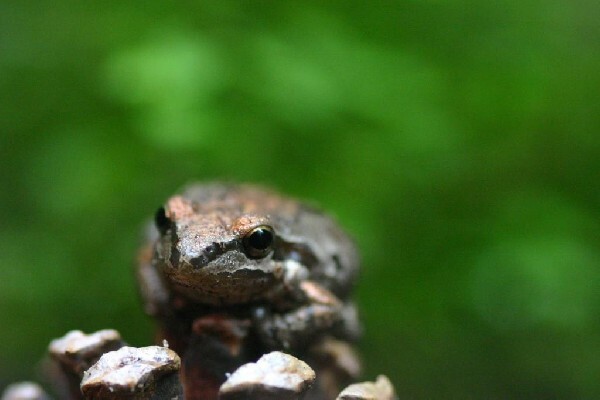 That is why they take the spotlight today in our herp photo of the day uploaded by kingsnake.com user ratsnakehaven ! Be sure to tell them you liked it here! 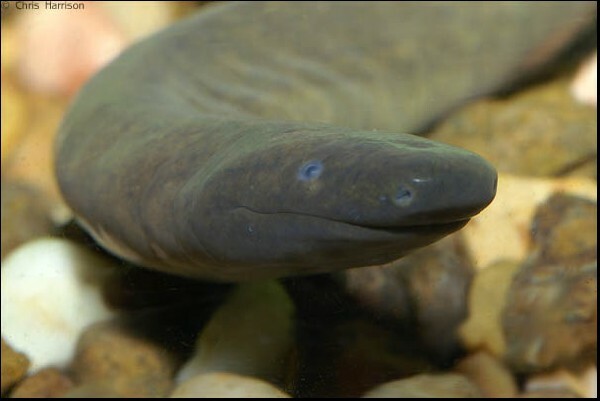 Although often called incorrectly a rubber eel, this Rio Cauca Caecilian (Typhlonectes natans) in our herp photo of the day, uploaded by kingsnake.com user chrish is all amphibian! Be sure to tell them you liked it here! The simple shot of a tree frog in a field of green is hard to beat! 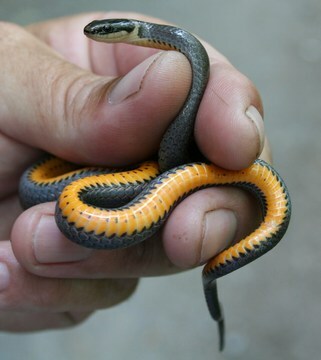 We hope you enjoy this shot of a Pseudacris regilla in our herp photo of the day, uploaded by kingsnake.com user emvee! Be sure to tell emvee you liked it here! 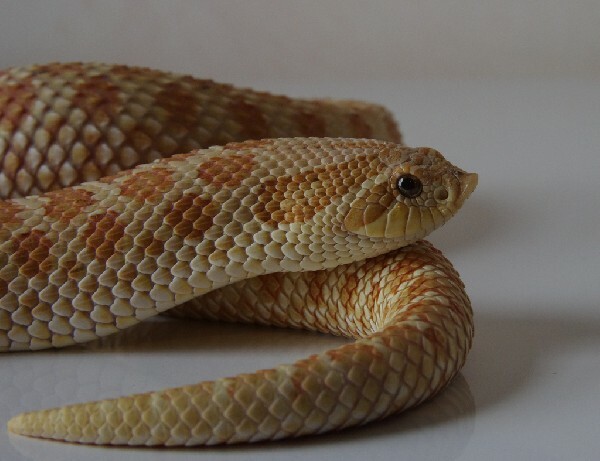 Always watching, this Toffeebelly Hognose is serene in our herp photo of the day, uploaded by kingsnake.com user hogboy! Be sure to tell hogboy you liked it here! Happy Rattlesnake Friday with this in situ shot of a Timber in Tennessee in our Herp Photo of the day, uploaded by kingsnake.com user herpermike1 ! Be sure to tell them you liked it here!